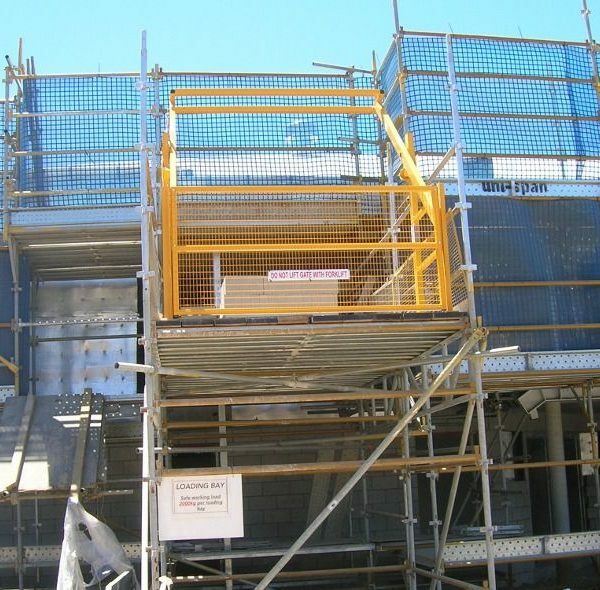 Safety gate fall protection for forklift loading to raised platforms, mezzanine floors, scaffolding and load bays on building sites. 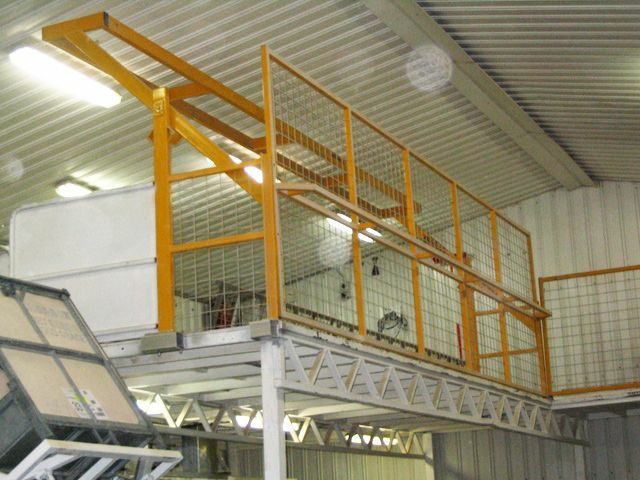 The Watergate Safety Gate was developed to provide a fail-safe fall protection system for sites where forklifts load materials onto raised platforms or mezzanine floors. It provides a loading environment that is safe, well structured and easily managed. Once installed the Watergate provides a permanently fixed safety barrier system that can easily be switched from the open or closed position in seconds. 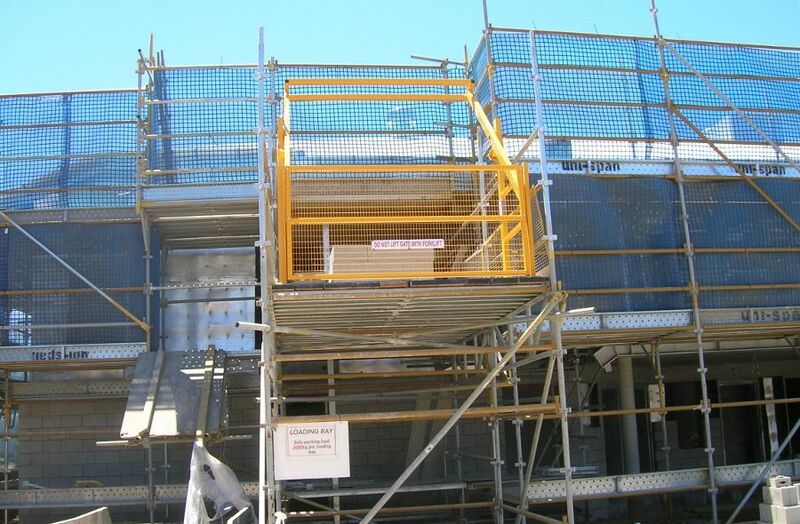 The Watergate safety gate can be tailor made to suit your requirements and the fall protection barrier can be configured to suit any application. The Gate can be up to 6 metres wide, 1.8 metres high, fully meshed and function smoothly and safety. 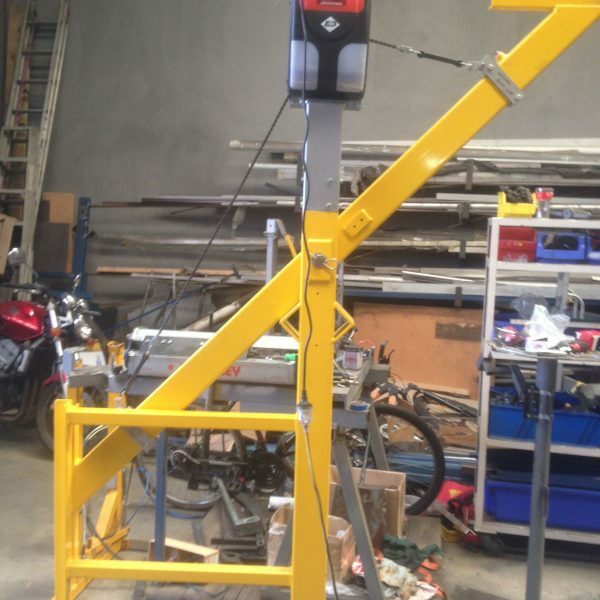 It can be set up to suit whatever size materials are being loaded. 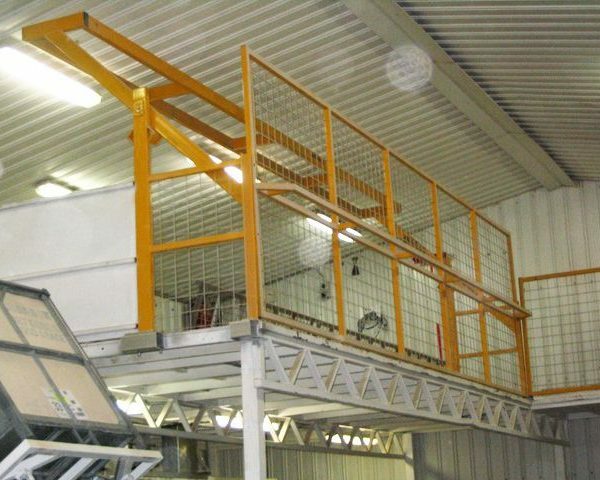 It can also be configured to allow cranes or vacuum lifters to access materials on the upper level. 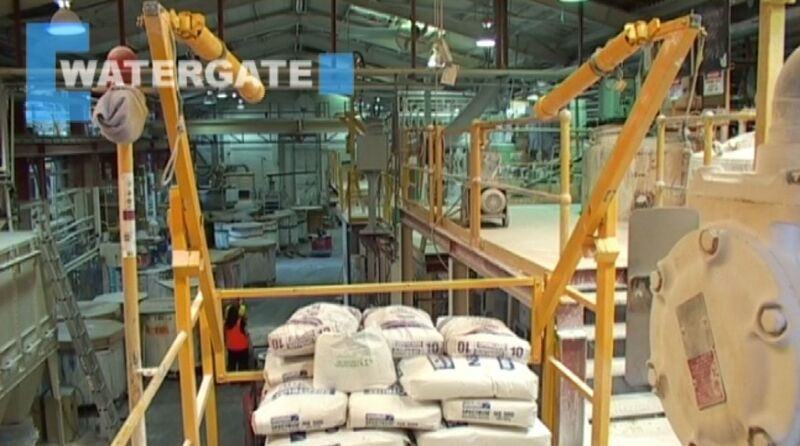 Watergate can easily be installed into existing buildings or incorporated into new constructions. 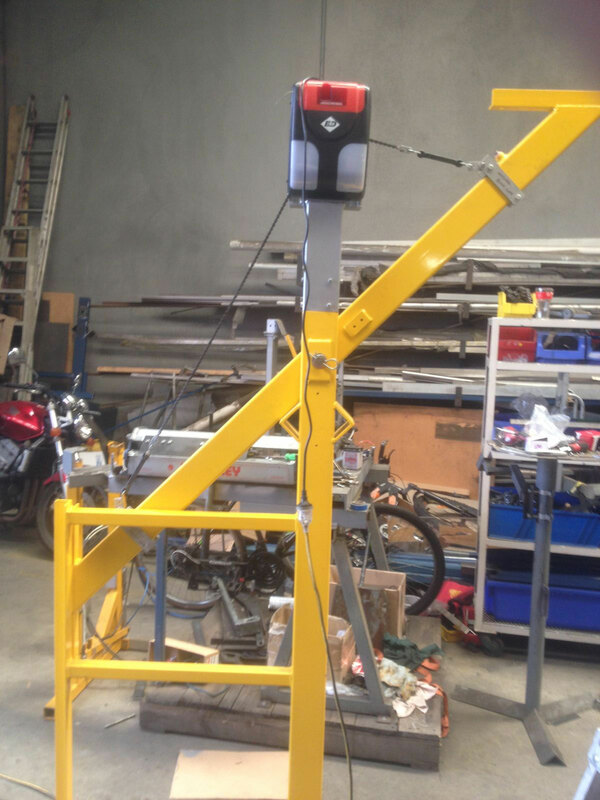 It can be mounted directly to racking systems and fitted to scaffolding on construction sites. 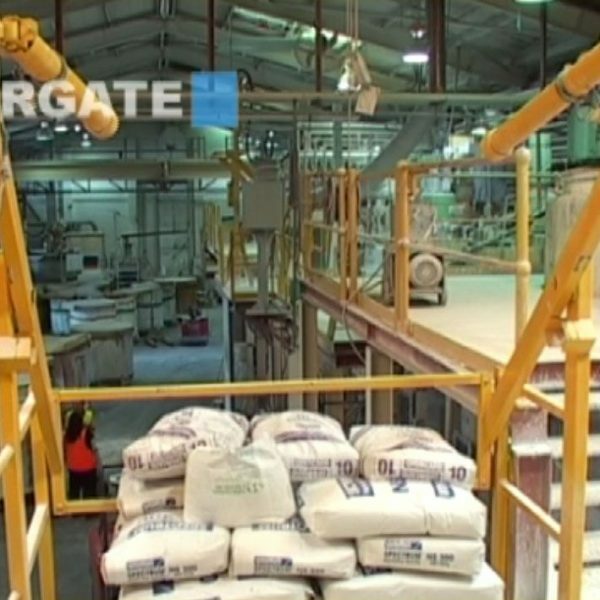 Once installed the Watergate provides a permanently fixed safety barrier system. Talk to us about your exact application requirements. Download or view the Watergate Safety Gate brochure.